OUR RIDE PARK INCLUDES 4 barge trucks that are used for passenger, combined and light cargo vehicles. 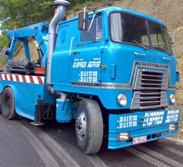 Two auto-cranes specialized for pulling and towing of heavy cargo vehicles and busses. We area available 24-00h, 7 days in a year, during whole year. 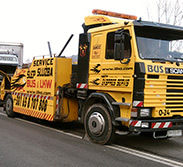 Auto-cranes for pulling and towing heavy cargo vehicles and busses. 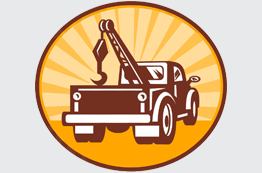 Auto-services for fixing all kind of vehicles. From independent craft store which was founded in 1974., later that store grows into bigger private enterprise that employs large number of workers. Primary activity of this enterprise is giving help on the road. We are located in Razanj, near exit of highway e-75 . For all services, we are at your disposal 00-24h,also on weekends and holidays. 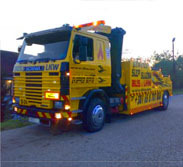 Professionalism, experience and commitment guarantees you that we are an enterprise you can rely on.